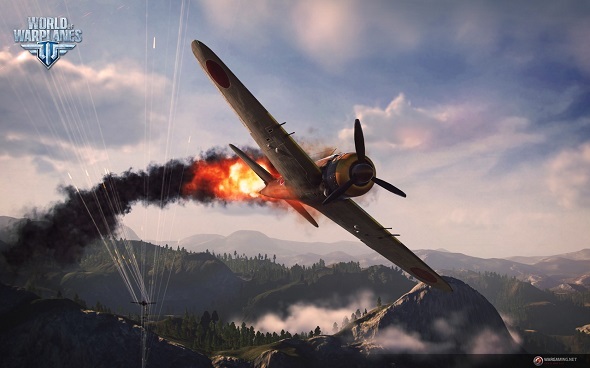 The publisher and the developer of one of the most popular free-to-play MMO games - World of Tanks - has shared today (of course, at Gamescom 2013 expo) new information about its another project - World of Warplanes game. 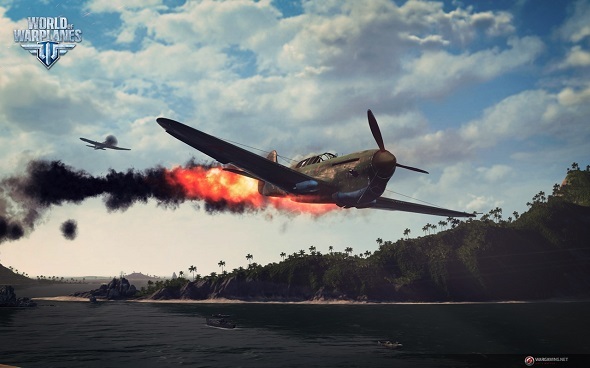 Thus, Belorussian Wargaming company has reported when WoWP will be released, has showed a bright new game’s trailer and the latest World of Warplanes screenshots. 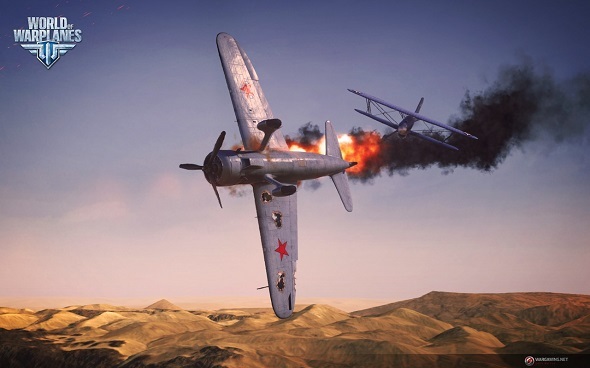 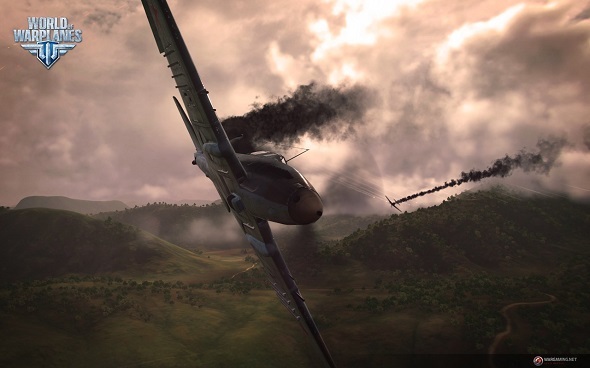 So if you like flying on the airplanes and fighting at the same time, then you'll appreciate the fact that you'll be able to do it in the near future, because World of Warplanes release date is September 25 in the post-Soviet countries, and it will take place just a day later - on September 26 - in Europe and North American.